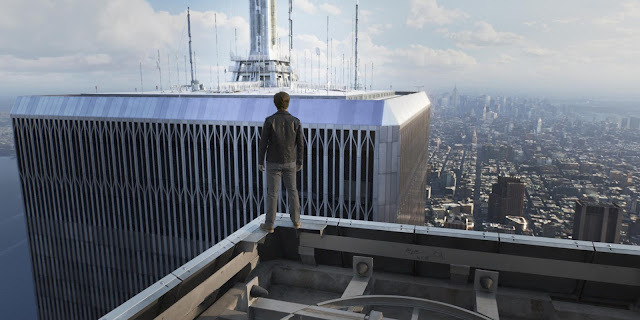 Lemon GreenTea: Experience the view from "The Walk" on Oct 14! 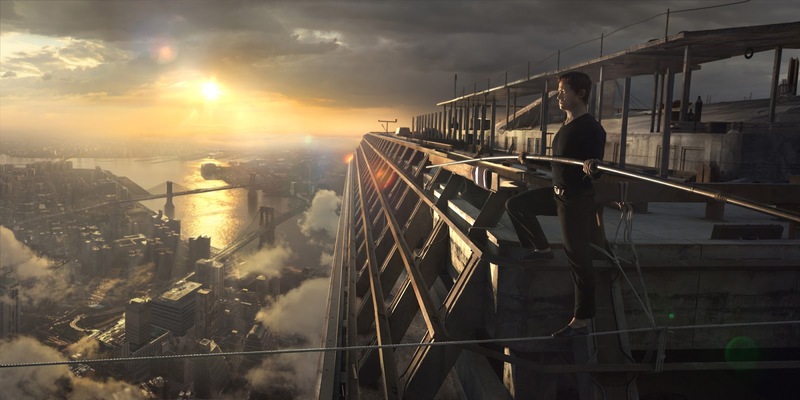 Experience the view from "The Walk" on Oct 14! 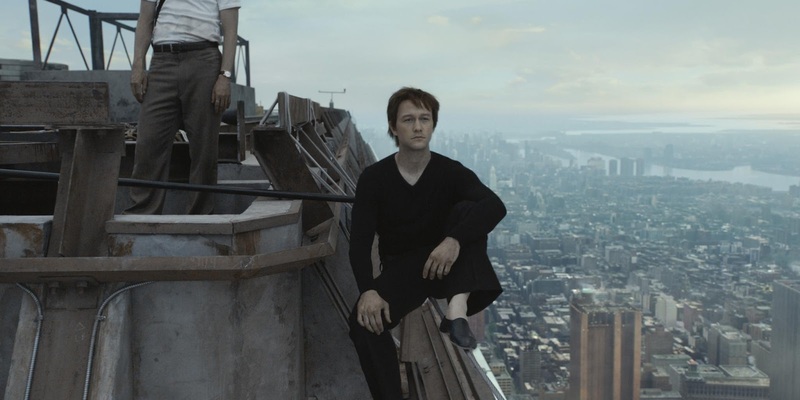 Philippe Petit (Joseph Gordon-Levitt), guided by his real-life mentor, Papa Rudy (Ben Kingsley), is aided by an unlikely band of international recruits, who overcome long odds, betrayals, dissension and countless close calls to conceive and execute their mad plan. Robert Zemeckis, the master director of such marvels as Forrest Gump, Cast Away, Back to the Future, Polar Express and Flight, again uses cutting edge technology in the service of an emotional, character-driven story. With innovative photorealistic techniques and IMAX 3D wizardry, The Walk is genuine big-screen cinema, a chance for moviegoers to viscerally experience the feeling of reaching the clouds. 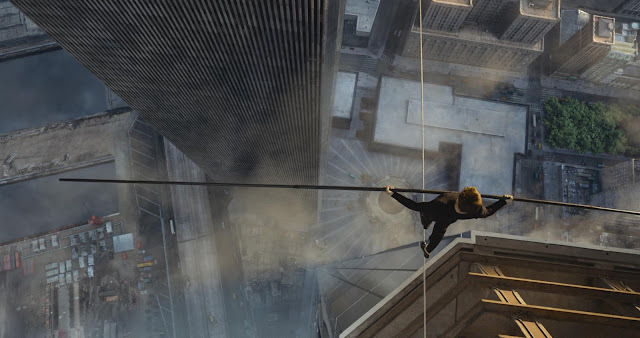 An impossible, but true story, the new film from Robert Zemeckis, The Walk is a live-action, PG-rated entertainment for all audiences, ages 8 to 80. A love letter to the World Trade Center, the film is a 3D and IMAX visual experience, unlike anything audiences have seen. 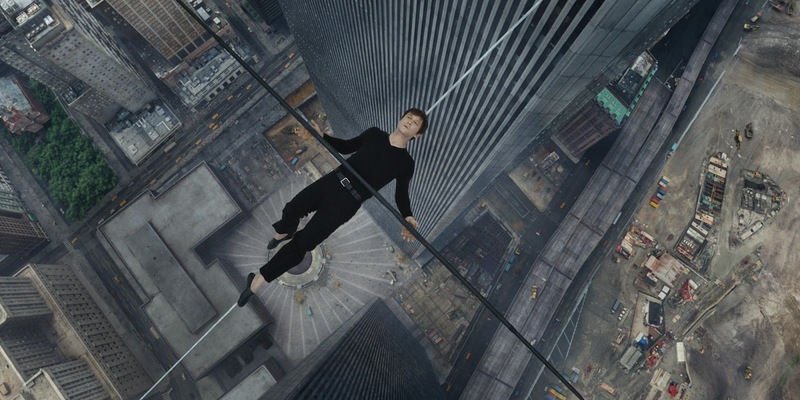 THE WALK opens in IMAX 3D, Digital 3D and 2D cinemas across the Philippines on Oct. 14. 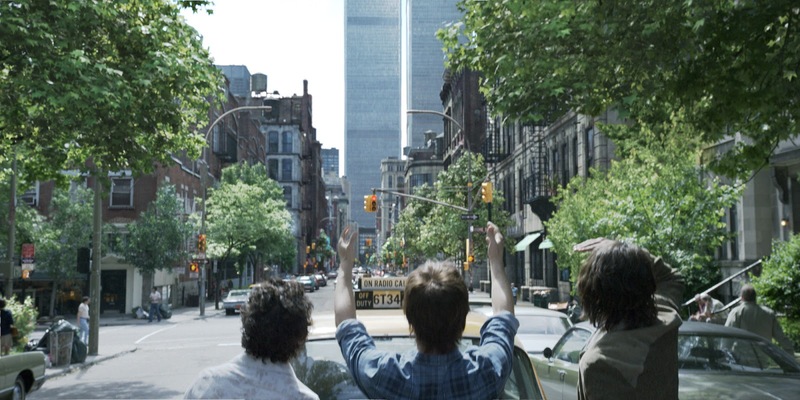 Photos courtesy of Columbia Pictures.